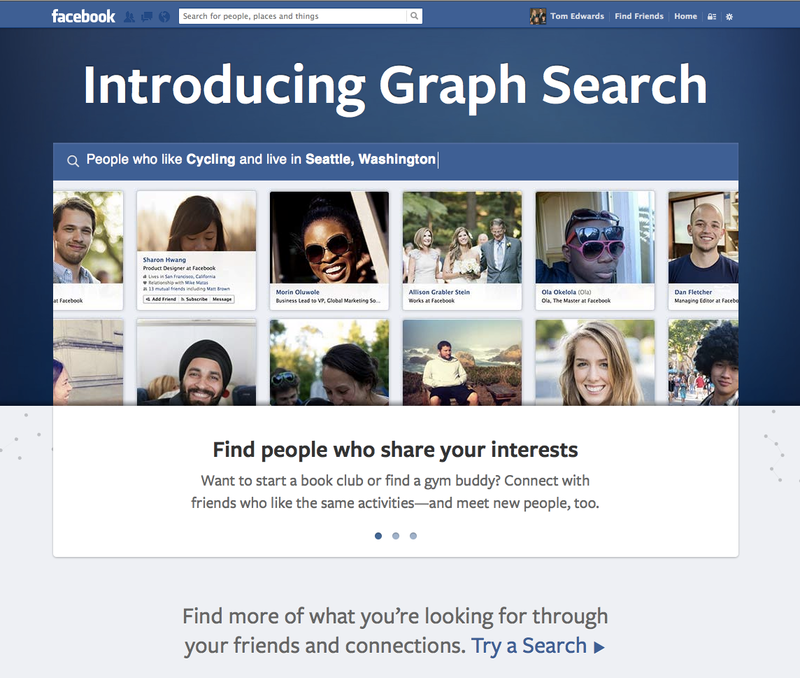 Recently Facebook announced one of the biggest changes to their search feature to date with the limited beta release of Graph Search. 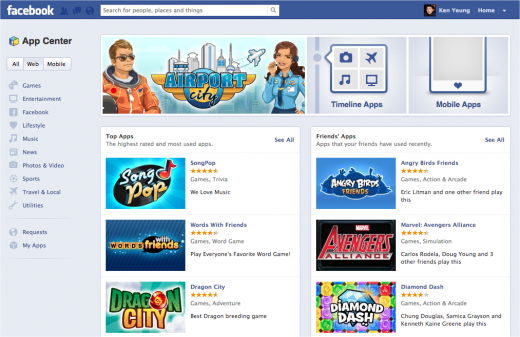 Mark Zuckerberg stated Graph Search would become the third pillar of the Facebook experience in addition to the News Feed and Timeline. This post will review the features of Graph Search while also outlining what it all means. The creation of Graph Search is reflective of the current direction of social which is the inevitable convergence of social and search. With so much information being created and limited alignment between traditional search and the social graph, Graph Search could be a key bridge to a new type of search behavior based on relevant and timely socially curated content. 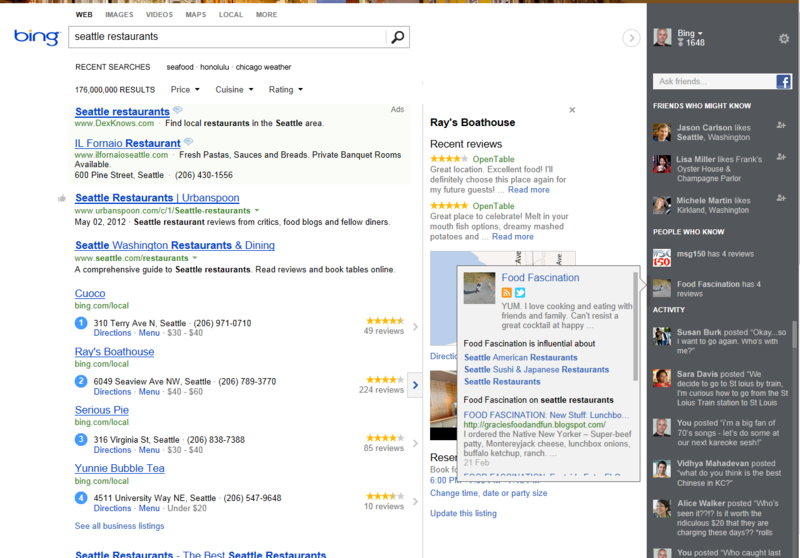 Example of Bing Facebook integration which applied social as an additive to traditional search. 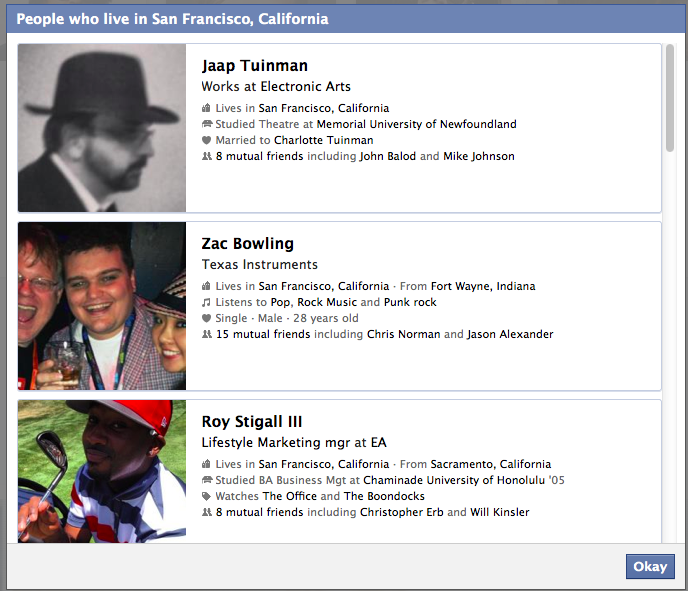 Graph Search takes the inverse approach of searching inside of Facebook. 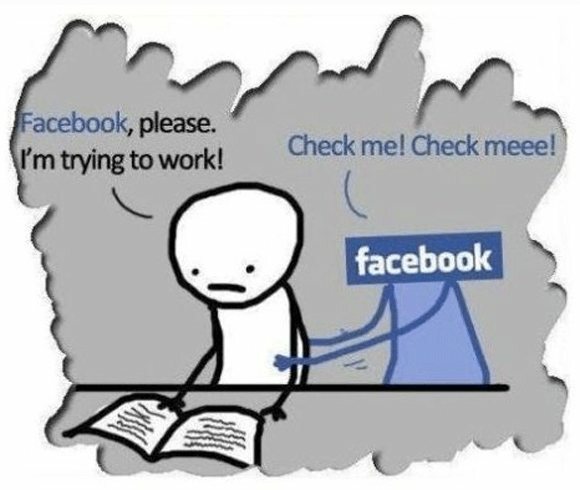 When you begin to dig into the initial information about Graph Search, it is not intended to be a true web search engine like Google or Bing, but an engine that will search out information across all of Facebook and provide personalized answers to queries about people, photos, places & interests. Here are various examples of the types of searches that can be conducted. Here is an example of my friends in San Francisco, as well as recommendations of individuals with similar interests in the area. Here is an an example of the capability to search for specific types of photos either that you as a user have liked, or topical such as the recent Red Bull Stratos jump. 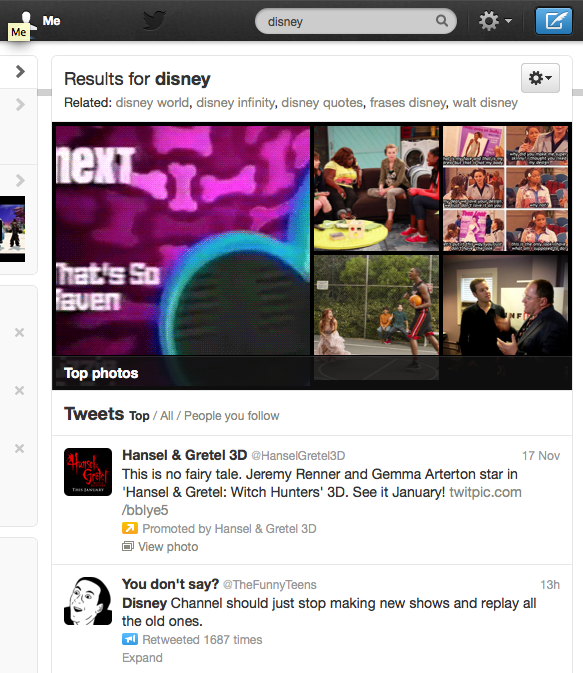 The Search Graph is a natural extension of the curation of social graph data. 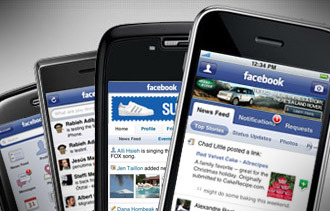 By creating deeper connections across interests and access to crowdsourced information, Facebook will now be enabling a cleaner connection to relevant content beyond simply searching for users, brands and apps. This immediately jumps to questions of privacy from a users perspective. The current explanation is that the Graph Search will honor your privacy settings and only show information to your friends if your privacy is not set to public. For starters this will eventually play into the Facebook revenue model. Initially this will be an ad free feature, but make no mistake, by further aligning interests with broader behaviors beyond a profile, it will help to further enable personalization as a search and interest overlay and will become an even more accurate tool to re-target relevant ads. Also, by adding this as a third pillar, Facebook will eventually be able to monetize against Facebook centric search in a similar manner to how Twitter can place ads via search results with their various promoted products. Here is an example of a Disney Twitter query that immediately ties into the upcoming Hansel & Gretel movie as a paid unit. 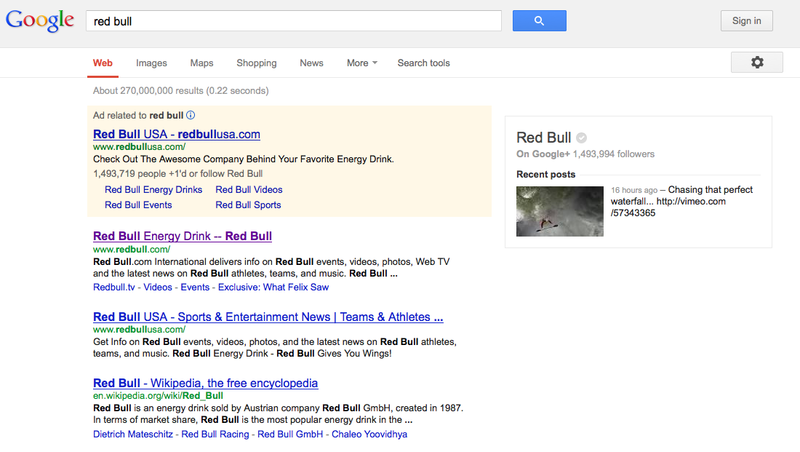 From a brand perspective, this will mean more avenues to differentiate via search results. If the users behaviorally adopt the new way to engage with the rich and relevant content within the social graph, then placement upon search category & interest relevance will be at a premium. Similar to Google Adwords & promotion of Google+ accounts, brand positioning associated with search may become the new premium Facebook units if users adopt the platform. It will be interesting to see if the existing Facebook recommendation engine will be put into service as the vehicle that enables placement associated with the results of the search. I did recently speak directly with Facebook and confirmed that the current recommendation engine is not a brand controlable asset, meaning it is not currently part of the paid options to insert a brand, it is strictly algorithm based. But with this new development, the recommendation engine may be a critical component to differentiate from the rest and that will most likely come with a cost. I am certain that this will have a significant impact on Facebook as a platform moving forward. 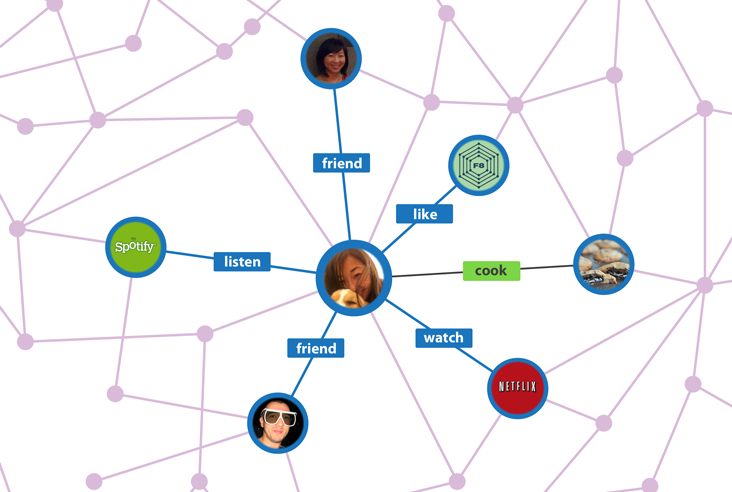 The amount of objects being added to the social graph will continue to scale at an exponential rate as the introduction of action objects (verbs) into the social graph in addition to all of the various pieces of content that create via interactions with Facebook will now be applied to a system that will make connections beyond the individual more feasible and better align individuals and brands. Building a system that can now quickly mine relevant information that is based on interests and likes vs. traffic is an interesting proposition, especially when applying the overlay of your social graph with real world use cases such as finding a restaurant recommendation in a new city through the platform you already check 20 times a day. While there was no immediate mobile support announced, previous behavior suggests that this will also further drive the move towards mobile enablement. If you are able to extend your social graph beyond 1:1 interactions to actually leveraging the data while you are on the go, this is an incredibly important addition and one that will have a significant impact on the future of Facebook’s mobile ad platform. 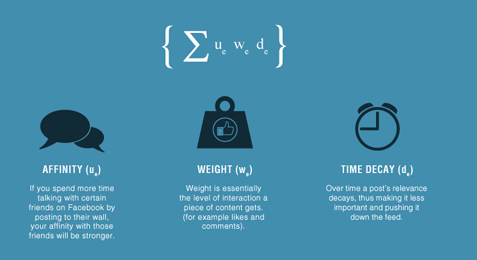 It will also be interesting to see if a new algorithm, such as edgerank for the newsfeed, can be organically impacted by the amount of followers to a brand (similar to Google+ recommendations via search) or if other factors such as engagement or virality rates will impact which content types (brand content) will be served. 1) The name, category, vanity URL, and information you share in the “About” section should be up to date. 2) If you have a location or a local place Page, update your address to make sure you can appear as a result when someone is searching for a specific location. There was also an ominous tease towards other factors defining search results. Some early thoughts are possibly tied to engagement & virality rates. It will be interesting to monitor the progression of Graph Search with no immediate mobile version, no Instagram integration, API’s and English only at this stage of the beta, we will monitor the evolution of Graph Search and Facebook SEO.